Bellator MMA’s second show of the weekend takes the promotion to Nassau Coliseum in Long Island, N.Y., for Bellator 208 on Saturday, Oct. 13. 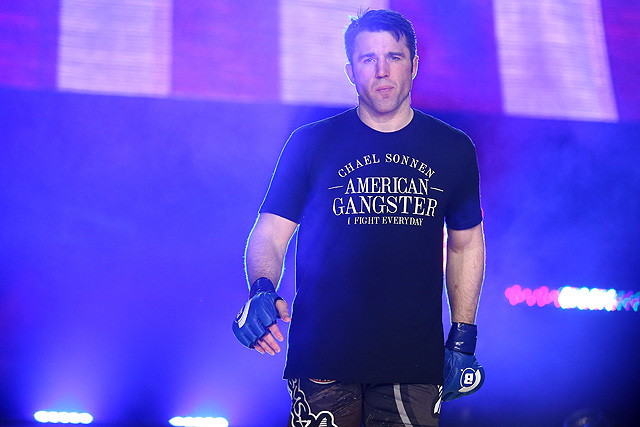 In the second half of the Bellator Heavyweight Grand Prix semifinals, Chael Sonnen takes on Fedor Emelianenko. Emelianenko won in the quarterfinals against Frank Mir and will look to add another tournament victory to his already historic career. Sonnen is out to play the part of spoiler after notching a victory over Quinton “Rampage” Jackson in his quarterfinal fight. The co-headliner takes us to the lightweight division, where former UFC lightweight champion Benson Henderson takes on Bellator veteran Saad Awad. Awad is currently on a four-fight winning streak, with his most recent victory coming by knockout over Ryan Couture. Henderson snapped a two-fight skid with a win against Roger Huerta in his last fight. 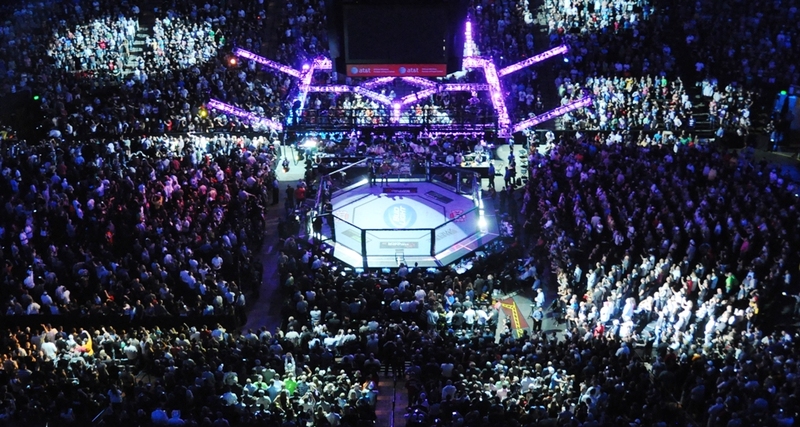 The main card houses an additional three fights. The action kicks off with a featherweight scrap between Henry Corrales and Andy Main. At middleweight, Alexander Shlemenko takes on Anatoly Tokov. In a clash of UFC veterans, heavyweight Cheick Kongo takes on Timothy Johnson. The preliminary card airs live on Bellator.com at 6:30 p.m. ET. 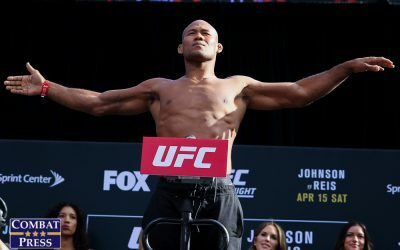 The main card heads to the Paramount Network at 9 p.m. ET. Fedor Emelianenko’s heavyweight-tourney semifinal match-up with bloated light heavyweight Chael Sonnen — another step toward Fedor’s return to top heavyweight form, or an embarrassment for the Russian star? This should be a victory for Emelianenko. Sonnen is a good heel to help sell an Emelianenko fight, but he shouldn’t be a match for a fighter many call the greatest. Emelianenko beat former UFC heavyweight champion Frank Mir in his last fight. This should give us a big indication of where this fight will go. It took Emelianenko under a minute to knock out the bigger Mir. The Russian legend is a very well-rounded fighter, but he has relied more on his power and striking as he has aged. Sonnen’s advantage and key to victory is to get the fight to the ground. Sonnen has great wrestling, and if he is able to put Emelianenko on his back, then he will neutralize any sort of offense Emelianenko can put up. Sonnen was able to do this against Wanderlei Silva and Quinton “Rampage” Jackson, but neither of those men has maintained the form Emelianenko has flashed in his recent outings. Emelianenko should land a big shot early that will push back Sonnen. Mir couldn’t get his ground game going against Emelianenko, and Sonnen will struggle too. Benson Henderson, Alexander Shlemenko and Cheick Kongo are all big names on the Bellator roster. Each fighter is paired with an opponent who has far less name recognition. 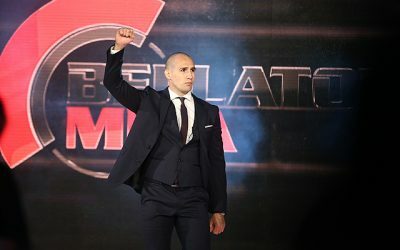 Will Henderson, Shlemenko and Kongo all emerge with victories at Bellator 208? Two out of the three will. Henderson takes on Saad Awad. 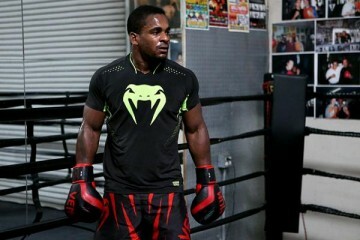 While Awad is a very experienced Bellator veteran, Henderson is in the midst of a rebound. Henderson has gone through a rather disappointing tenure with Bellator. 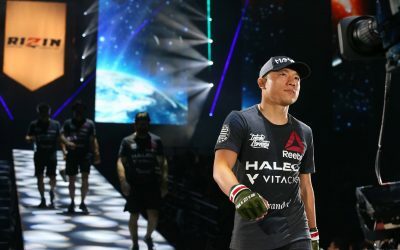 He has a 2-3 record with the company, but the former UFC champ was able to earn a victory in his last fight against Roger Huerta. Henderson has a strong wrestling background and some vicious leg kicks. That should be enough to allow him to dispatch of Awad, who has struggled against the best fighters on the Bellator roster. Kongo should also get a victory when he faces Timothy Johnson. Kongo has won six straight fights. He can grind out just about anybody he faces. During his current run, Kongo has beaten Alexander Volkov, Oli Thompson and Augusto Sakai. This will be Johnson’s first fight in Bellator. 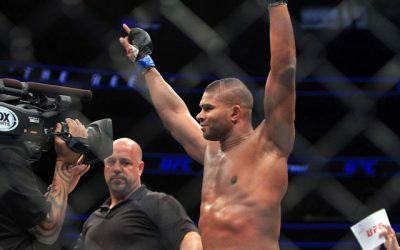 Johnson left the UFC, where he struggled to get a winning streak going. 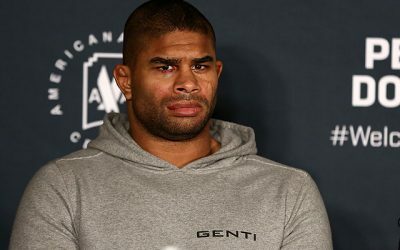 Kongo is a tough first test for Johnson. Kongo should be able to take down Johnson or punish him against the cage en route to a grinding decision. The one member of this trio who will lose is Shlemenko. 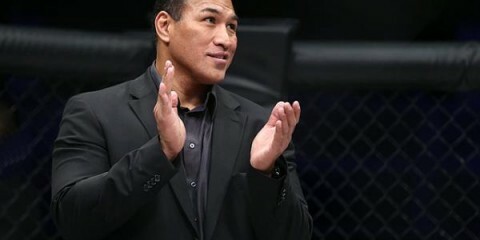 The former Bellator middleweight champ is already on a two-fight skid and hasn’t looked anything like his former self. This will be the third fight in Bellator for his opponent, Anatoly Tokov. 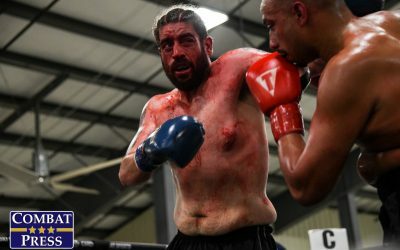 Tokov has been on a tear with the promotion on his way to winning two fights on the ground. Shlemenko won’t be outsized, like he was in his other losses, but Tokov is a strong fighter. Once this fight hits the mat, Tokov can either work for a submission or take the ground-and-pound knockout victory. Henry Corrales against Andy Main. 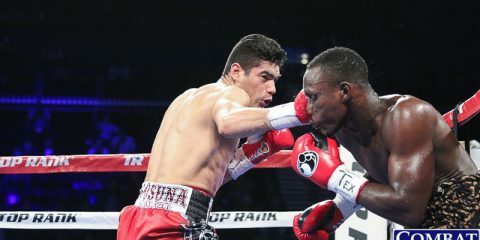 Corrales is an exciting fighter who is on a three-fight winning streak. 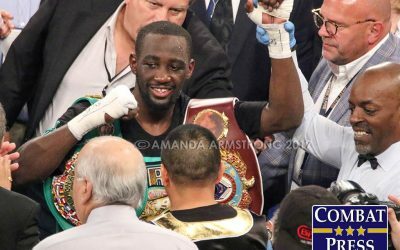 He beat Georgi Karakhanyan in his last fight to add a big name to his record. Corrales is a strong fighter on the ground, which should be a big advantage for him against Main. From there, it’s on to a step up in competition.